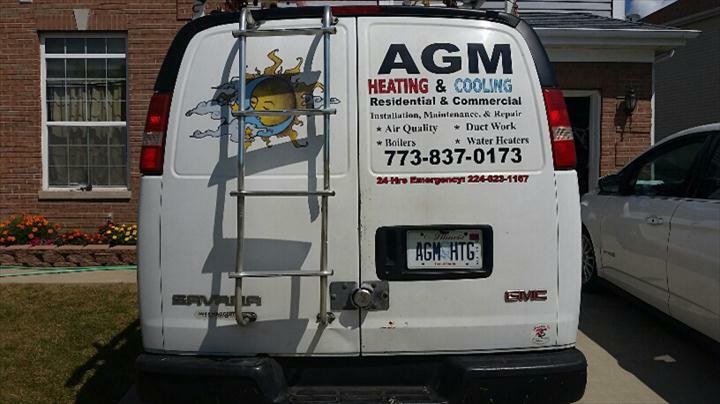 Welcome to AGM Heating & Cooling! 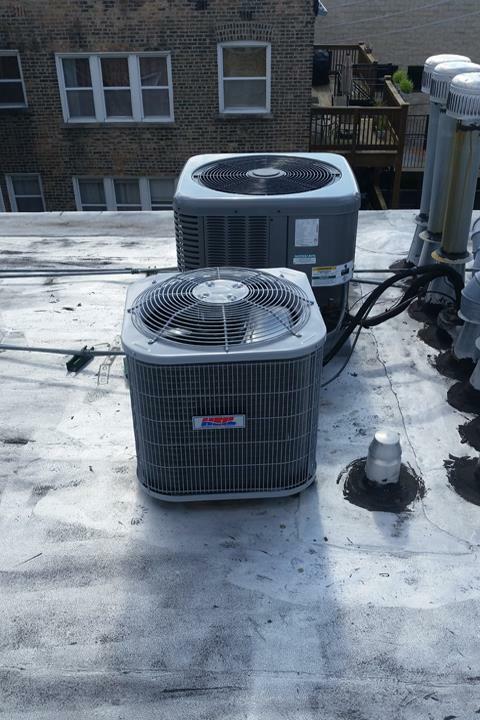 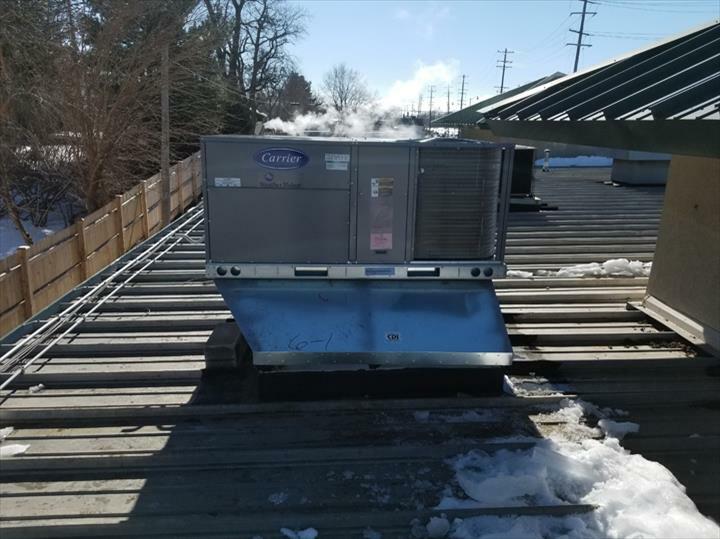 AGM Heating & Cooling LLC, in Huntley, IL, is the area's leading heating and cooling specialist serving Huntley and Algonquin, and McHenry and Kane Counties. 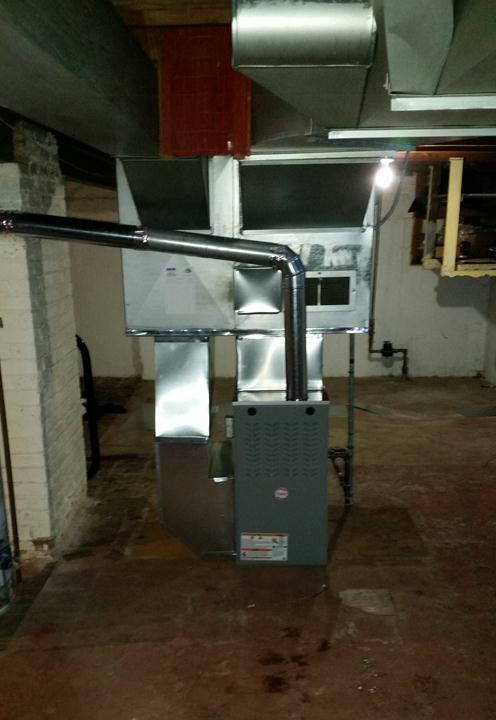 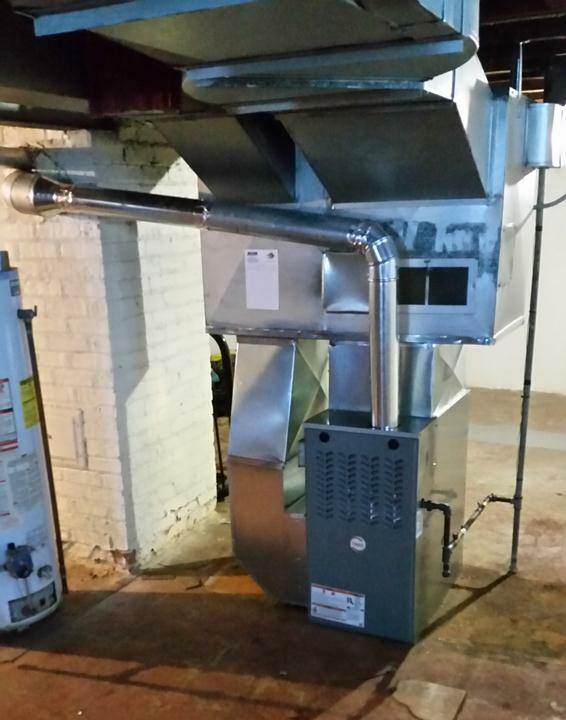 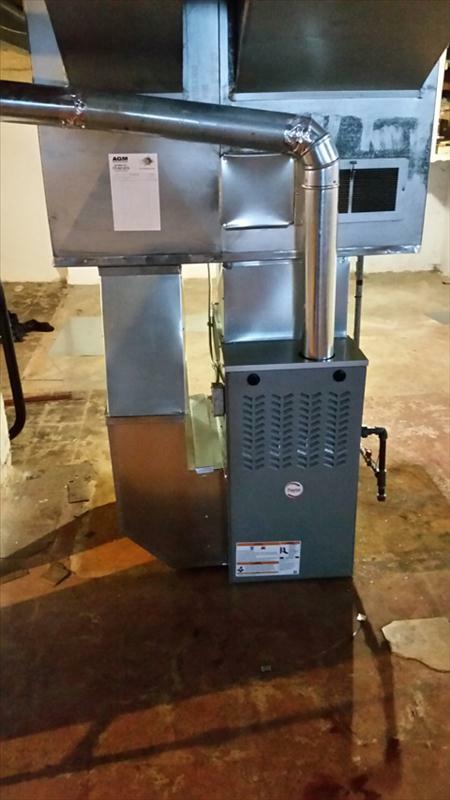 We specialize in dryer vent cleaning, repairs, water heaters, furnaces, air conditioners, and more. 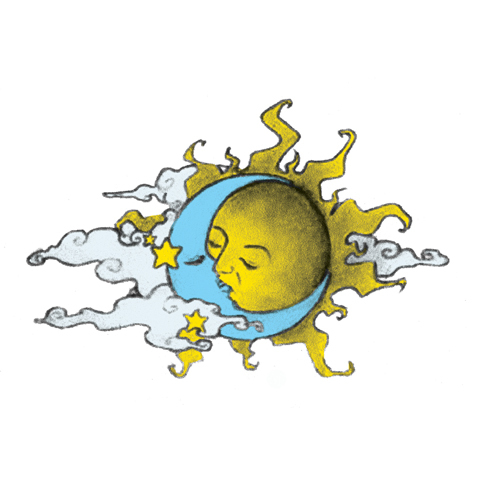 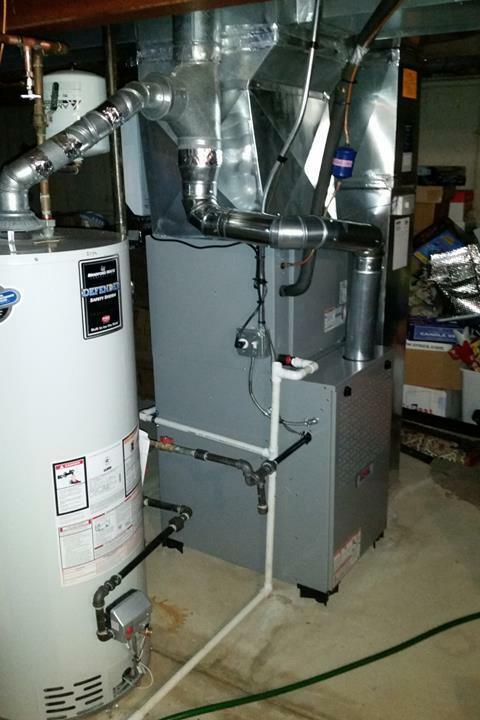 For all your heating and cooling needs, contact AGM Heating & Cooling LLC, in Huntley. 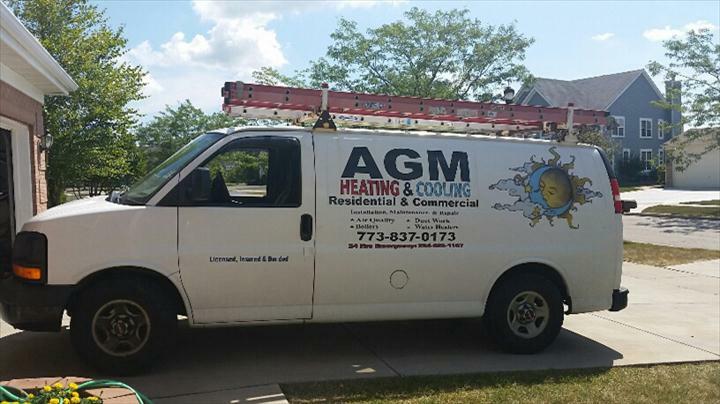 AGM Heating & Cooling LLC is proud to serve our local area which includes 50 Mile Radius Huntley, Algonquin, Lake in the Hills, and McHenry and Kane Counties. 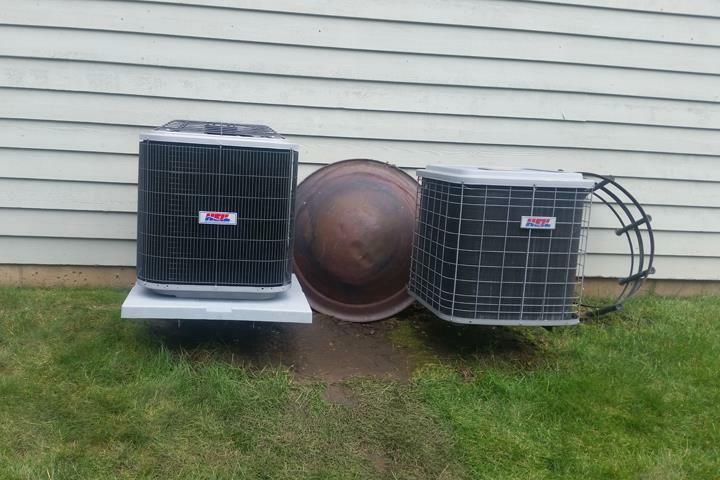 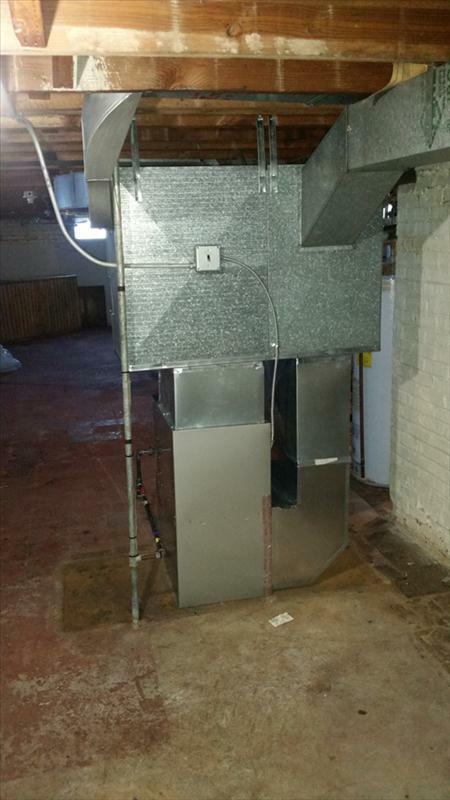 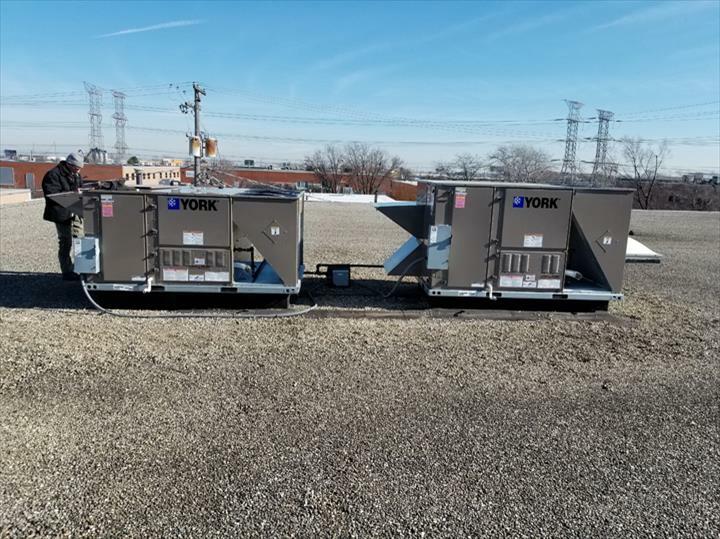 We specialize in New Installation, Repair All Makes and Models, Thermostats, Duct Work, Air Conditioners, Furnaces, Humidifiers, Dryer Vent Cleaning, Air Quality and Purifiers, Water Heaters, Boilers, HVAC Contractor, and Financing Available. 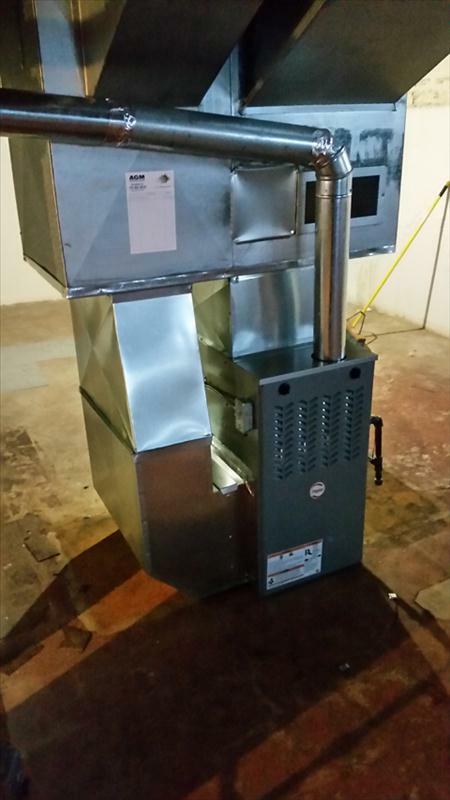 We accept Visa, MasterCard, American Express, Discover, Personal Checks, Financing, Cash.